Hillary Bunsow is admitted to practice in California. 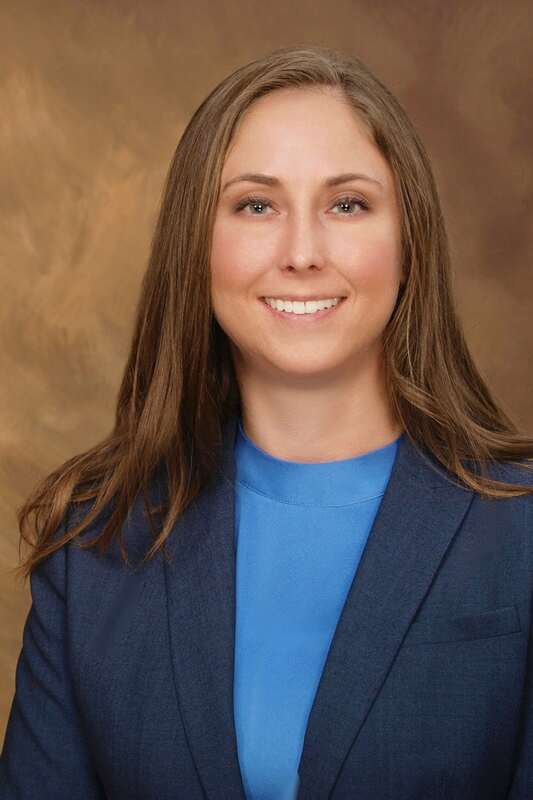 Ms. Bunsow previously worked as a litigation associate and as an in-house transactional attorney. As a litigation associate with Gibson, Dunn & Crutcher LLP, Ms. Bunsow worked on state and federal employment; entertainment; breach of contract; civil rights; securities; patent, trademark, and copyright infringement; trade secrets; unfair competition; negligence; defamation and malpractice disputes. In addition, she worked on many pro bono matters, including an application for asylum, applications for domestic violence restraining orders, and formation of a non-profit organization as a 501(c)(3). As an in-house transactional attorney for Live Nation Worldwide, Inc. and Future Sight Entertainment, Ms. Bunsow worked on various transactions for live entertainment events and television programming. Ms. Bunsow is a graduate of Duke University School of Law, where she was a staff editor for the Duke Law Journal. Claremont McKenna College, B.A. International Relations and Spanish.